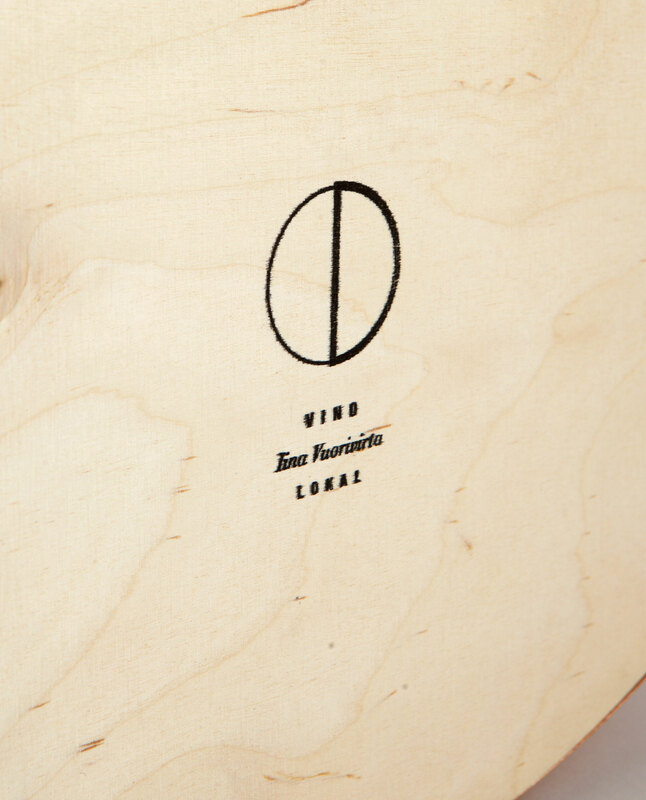 The VINO-mirror has become a iconic Lokal Kollection product. 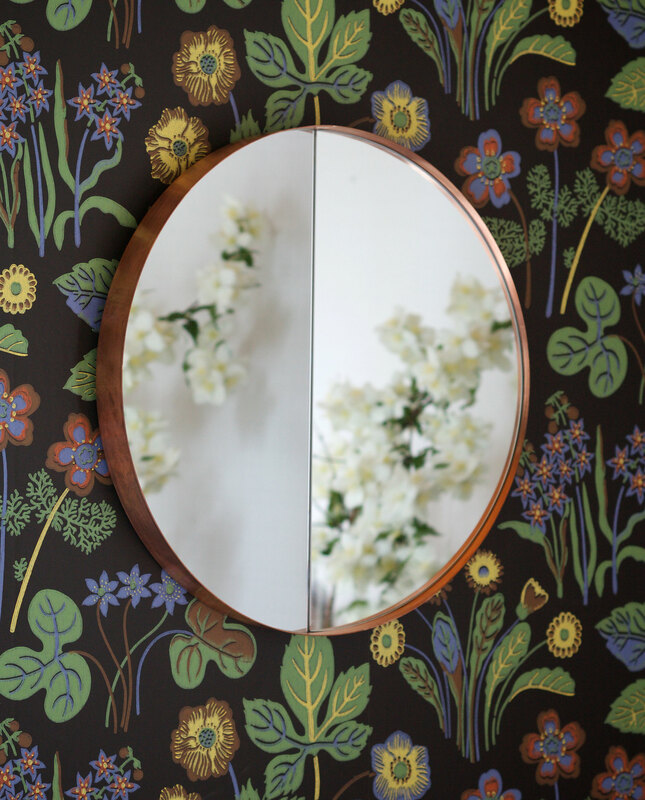 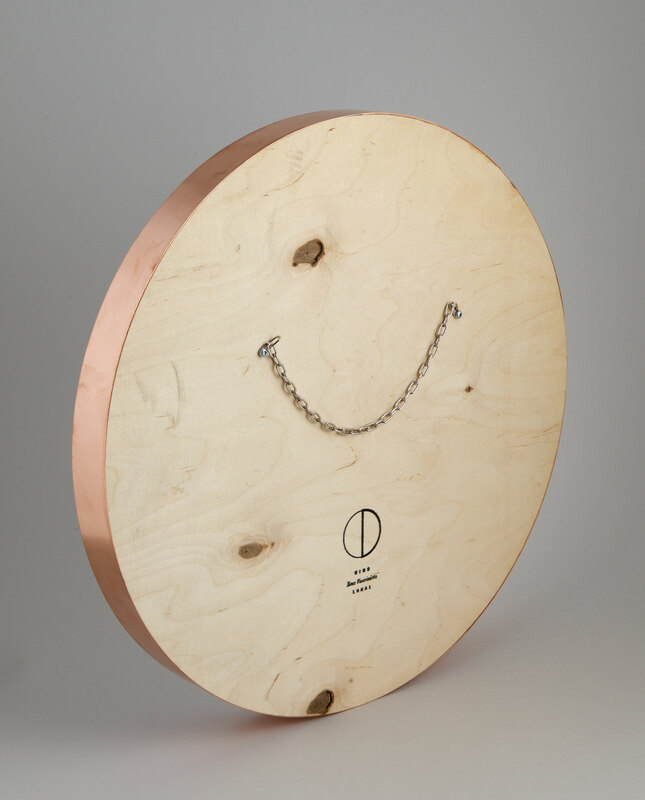 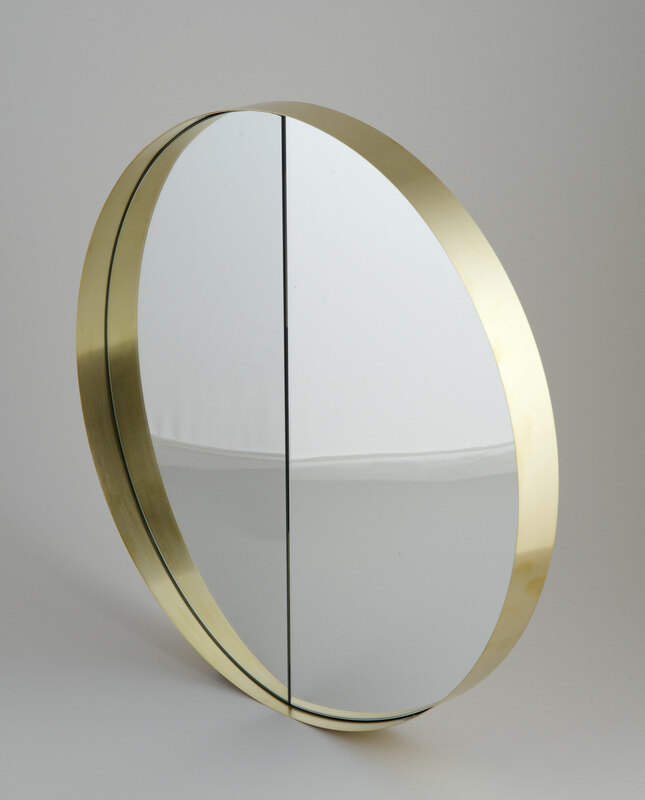 Originally designed by Iina Vuorivirta we fell in love with her design and the mirror became one of our favourites. 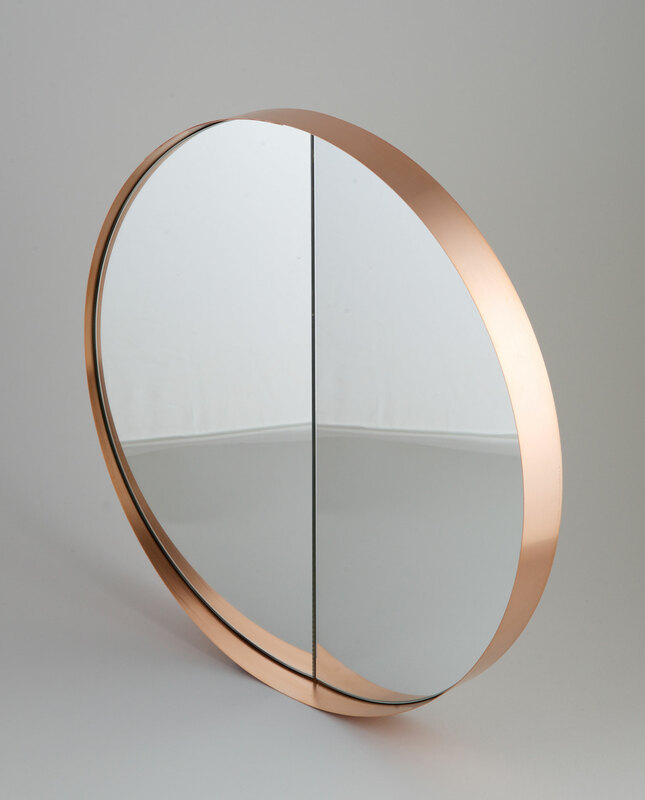 The beauty of this mirror is the way it reflects parts of the room from an angle you wouldn’t necessarily see. 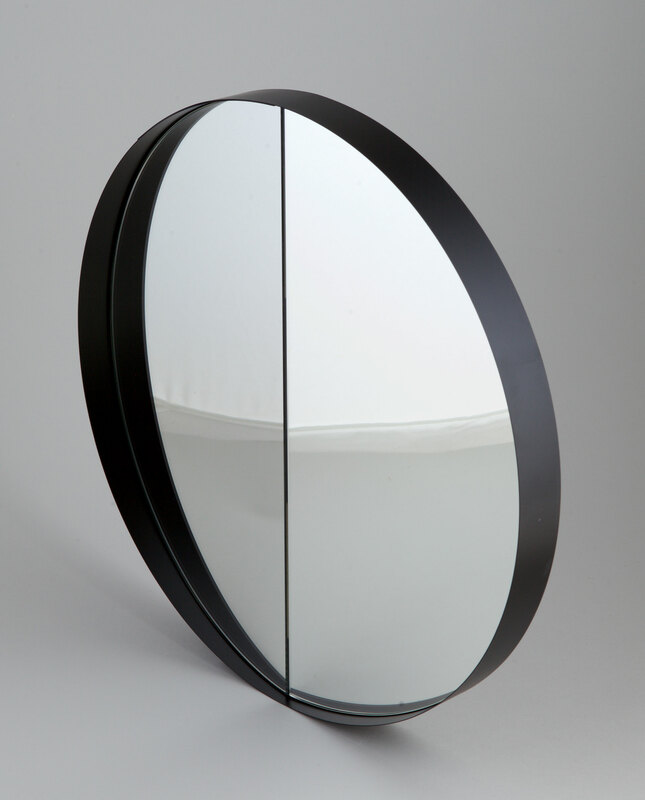 The mirror comes in 6 different options.